The wide adoption of mobile devices gives financial institutions the opportunity to provide online activities and services in ways that can improve the customer experience. However, making the information more accessible can also increase the rate and sophistication of identity. Companies need to protect their consumers in order to remain credible and reliable. 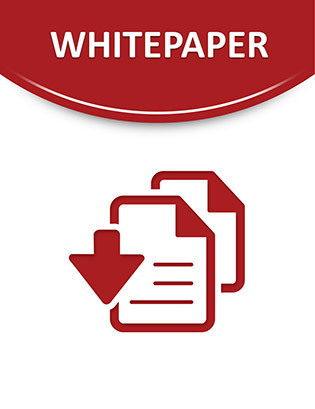 This white paper explains how Entrust’s software tool-kit can assist with mobile banking or transaction-based applications. Protect consumers with a multilayered approach that secures all valuable information.